Playground design is about creating an innovative and engaging learning environment, so that children can get the most out of their outdoor play experience. When it comes to playground resources, the possibilities are endless. 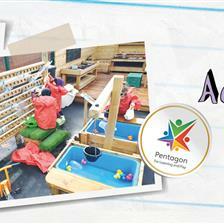 For early years learners, it is essential that the equipment meets a variety of developmental needs. Whilst coordination and gross motor skills are important, personal, social and emotional development must also have a place in the playground. The best playground resources are able to engage learners in a fun, but challenging way. 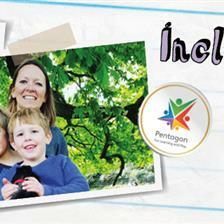 The following five brilliant playground resources are excellent for early years learners. Sensory skills are improved through touching mud, moulding shapes, and changing the consistency by adding water. 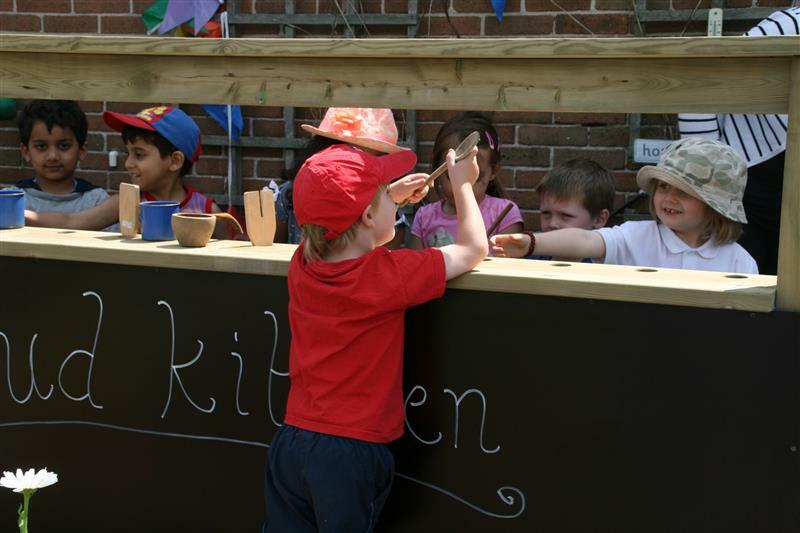 With the new national curriculum placing a greater emphasis on scientific thinking, mud kitchens are perfect for getting children thinking in this way, through an engaging and fun experience. Story Telling Circles provides the perfect space for achieving language learning goals. Changing the learning environment to one which is much less formal than inside the classroom can help to encourage young children to speak aloud. Outside storytelling is a great way to stimulate the imagination. As well as traditional storytelling, the space can be used to act out role plays based on the curriculum and bring literacy to life. In our storytelling spaces, we can include marking boards which can be used to practise early writing skills and numeracy based tasks. Musical Instruments are an excellent playground resource for young learners. A set of African Drums or a large Xylophone provide a medium for expressive arts outdoors. No formal musical skills are required, allowing all children have the freedom to be creative with rhythms and sounds. 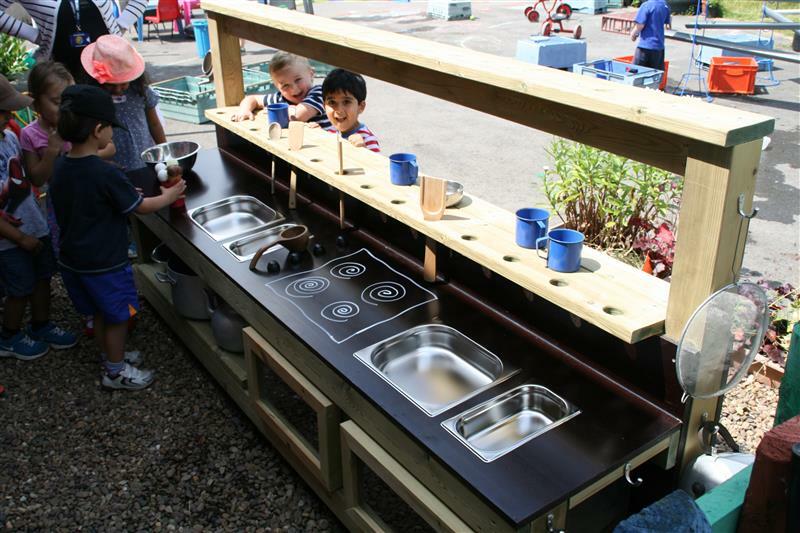 Outdoor instruments provide cognitive, emotional and physical play opportunities. Children are required to think about the pattern of sounds they are making, work with their friends to create new sounds and develop hand-eye coordination in order to keep time. Outdoor instruments are also a good way to integrate outdoor learning with the curriculum and get children interested in music from a young age. Dig Pits are perfect for sensory experiences and exploring the natural world. Sand play will engage children in activities such as pouring, measuring and digging. By adding extra resources to sand pits, such as shovels, buckets and bowls, their muscle control and hand-eye coordination can be improved. Sand Boxes require children to work together to build sandcastles and more. Young learners will begin the early stages of problem solving, involving sharing, compromising and negotiating. They can also begin to develop mathematical skills by counting cups of sand and guessing how many sand scoops it takes to fill a container. 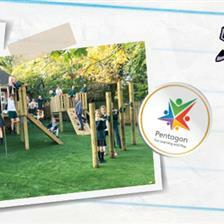 Tower Units are an essential and challenging playground resource improving physical development, strength and stamina. Easy climb stairways help to build upper body strength and the rope bridges improve balance and hand-eye coordination. The den spaces below and on the raised decks aid personal, social and emotional development by providing ‘secret spaces’ for children to communicate. Surrounding the tower unit with a colourful Wetpour surface will make the play environment safer. Colourful numbers, letters, shapes and a variety of bespoke designs can be incorporated onto the Wetpour surface. Once the child reaches the bottom of the slide, numbered stepping stones can be followed, or perhaps a coloured Wetpour road or river. 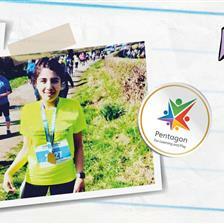 These resources can also be utilised for literacy, numeracy and even road safety lessons. 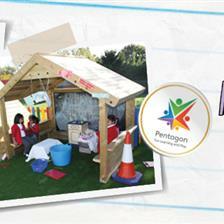 Here at Pentagon we know everything there is to know about ensuring your playground effectively contributes to all different kinds of learning and development especially in the early years. 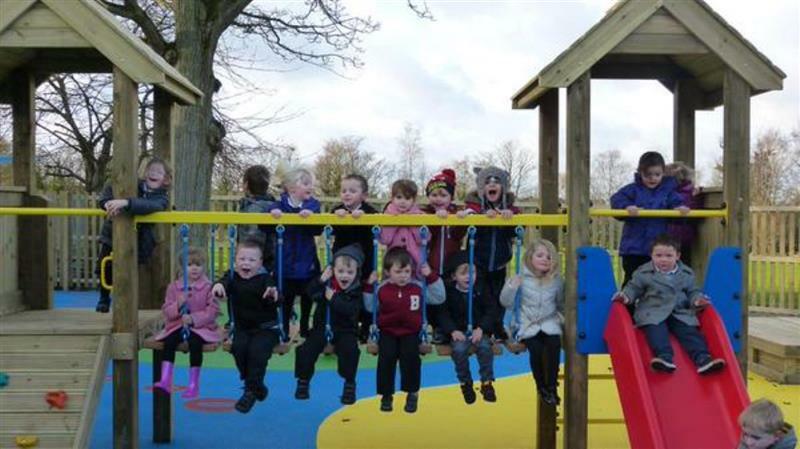 We’d love to discuss ideas for your early years playground, so please contact us through the website for an informed EYFS chat or view our dedicated EYFS Page.